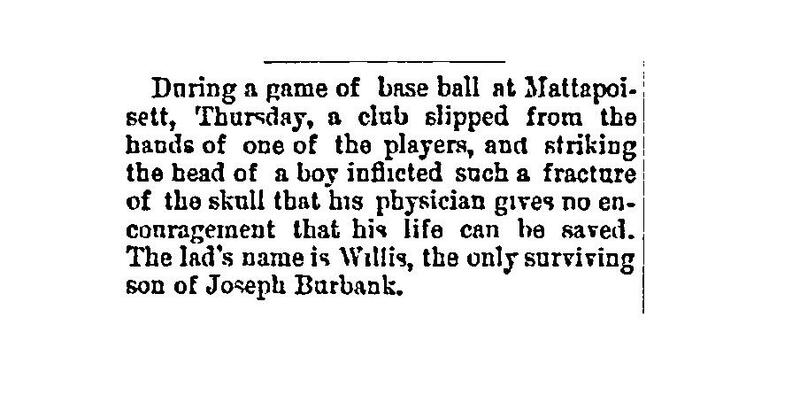 Baseball history is always fascinating! Glad you’re starting to write about it. And what an interesting story you started with!